Write one thing you want to overcome today. Here is a simple tool to help you on your quest. The FEAR worksheet. 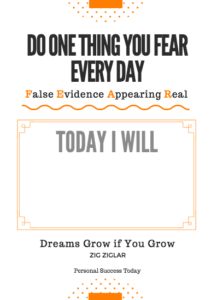 Take a sharpie or marker and write down one thing you will do today that you are fearful of. 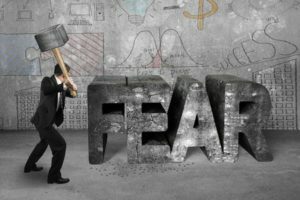 What fears will you overcome? 10 Great Blog Headlines That Click!